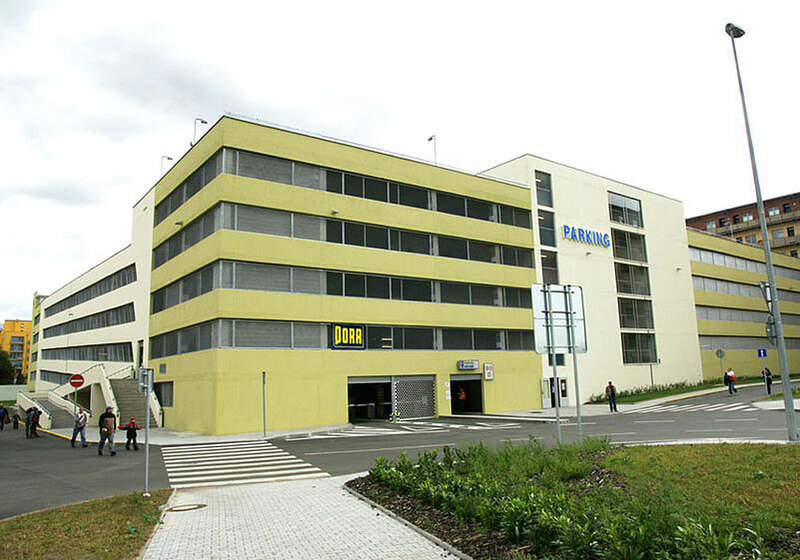 The parking house was built in the close vicinity of the O2 Arena in Prague 9, Libeň. 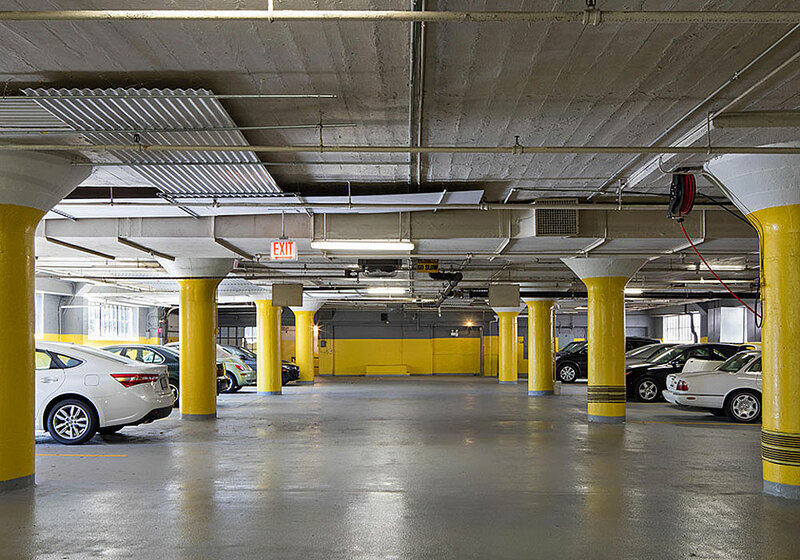 It serves for short-term parking upon events organised in the O2 Arena. In 2015, the Lighthouse Group sold the project.